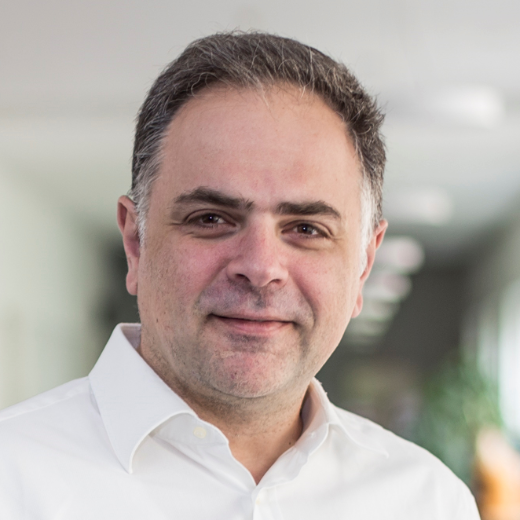 Panagiotis Symeonidis is Assistant Professor at the Faculty of Computer Science (scientific sector INF/01) of the Free University of Bolzano, Italy, since November 2016. Before moving to Bolzano he worked for 8 years as Adjunct Assistant Professor at the Department of Informatics of the Aristotle University of Thessaloniki, Greece. He received a B.Sc. degree in Applied Informatics from University of Macedonia at Thessaloniki in 1996. He also received a n M.Sc. degree in Information Systems from the same university in 2004. He received his Ph.D. in Web Mining and Information Retrieval for Personalization from the Department of Informatics of the Aristotle University of Thessaloniki in 2008. His research interests include web mining (usage mining, content mining and graph mining), information retrieval, collaborative filtering, recommender systems, social media in Web 2.0 and location-based social networks. He is co-author of 3 international books, 1 Greek book, 5 book chapters, 20 journal publications and 35 conference/workshop publications. His published papershave received more than 2150 citations according to google scholar. Half of his journal publications were published in top or highly ranked journals. One third of his conference publications have been published in top or highly ranked conferences. My vision for the next couple of years is to combine social media analytics, graph and stream mining algorithms together with recommender systems and apply them in domains such as online news media, tourism, Internet of Things, and Health Analytics, where the main problems are the “curse” of dimensionality and the need for real-time predictions along with explanations.